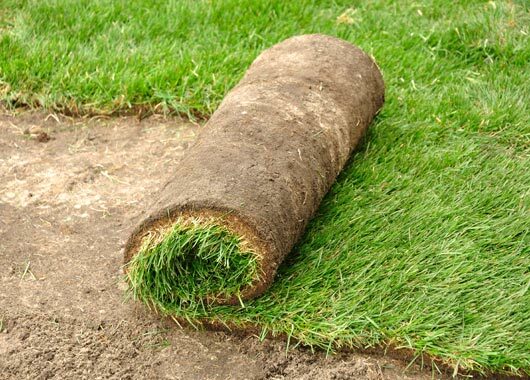 A Beautiful Lawn Doesn’t Happen By Itself! 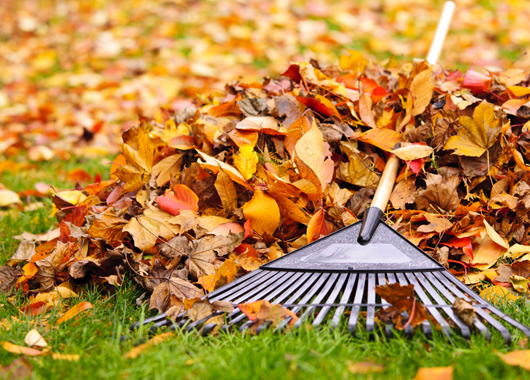 Maple Leaf Lawn Maintenance provides year round commercial and residential property maintenance to suit any budget. 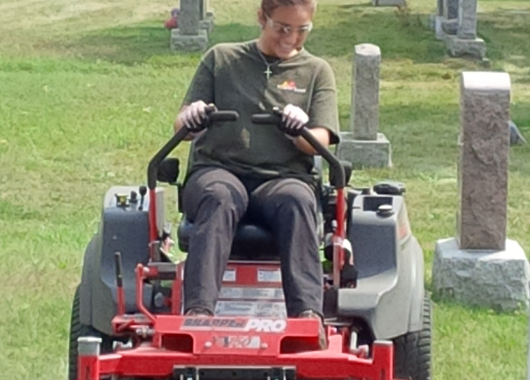 We are an independent locally owned company that is proudly providing Kitchener Lawn Maintenance services to the Kitchener-Waterloo, Cambridge, Guelph, Brantford surrounding areas. 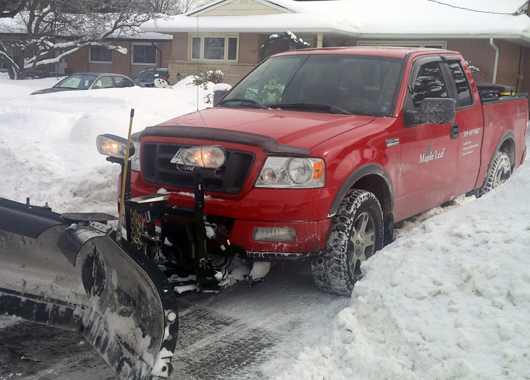 Maple Leaf was established in 2005 with a view to providing the BEST service, the BEST care, the BEST quality at the BEST price to our customers in Kitchener – Waterloo, Cambridge, Guelph, Brantford and surrounding areas for their lawn maintenance, lawn care, grass cutting, and snow removal needs. We pride ourselves on building relationships that will last a lifetime! We deeply value our customers; after all, they are the cornerstone of our business. We will take great care to make sure that we do our BEST…every time!